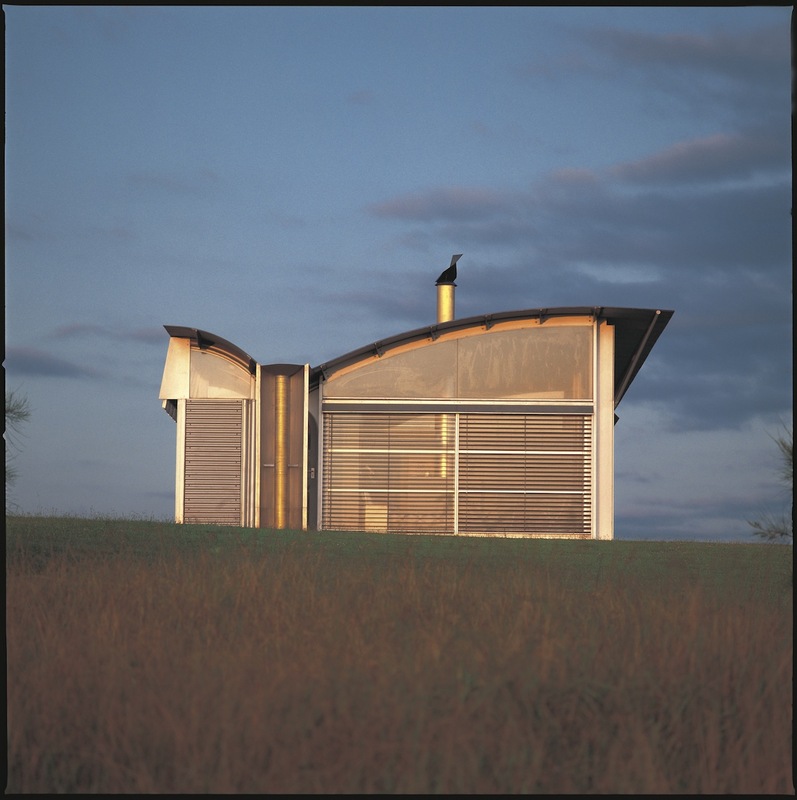 azarchitecture/Jarson & Jarson are proud supporters of this Exhibit. 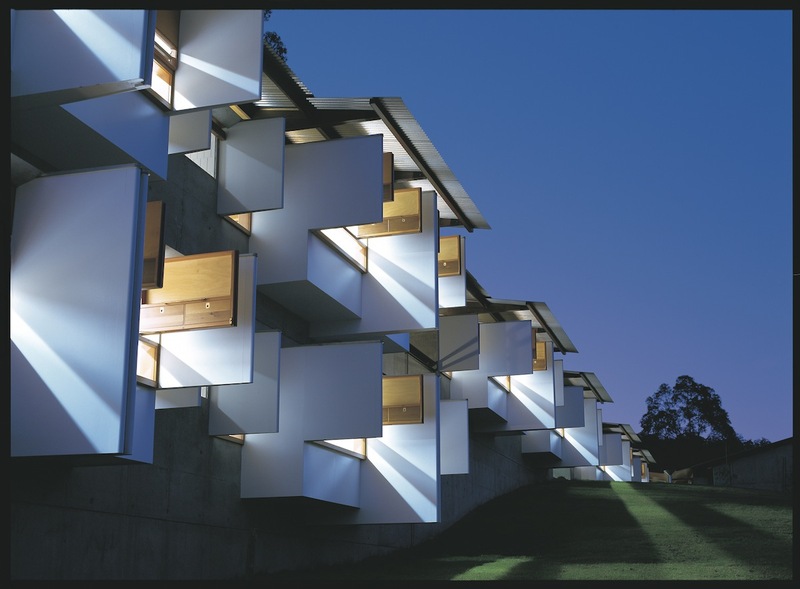 The Design School in collaboration with the Arizona State University Art Museum and members of the local chapter of the American Institute of Architects have developed a very special exhibition of the work of Australian architect Glenn Murcutt that will display here. 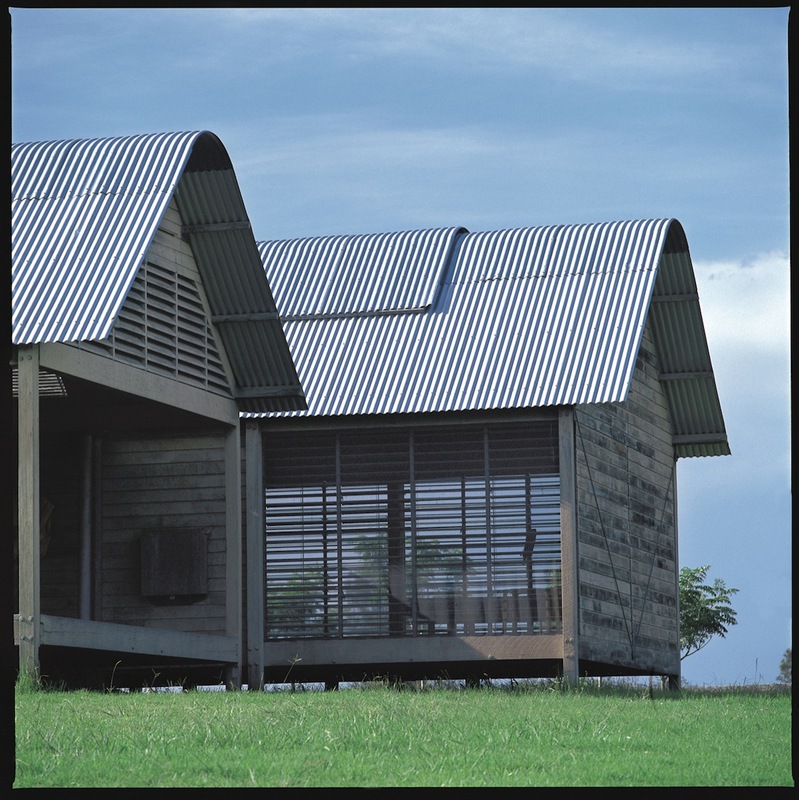 Pritzker Prize Laureate Murcutt is world-renowned and noted for a body of work which subtly draws inspiration from the environmental conditions surrounding his designs. 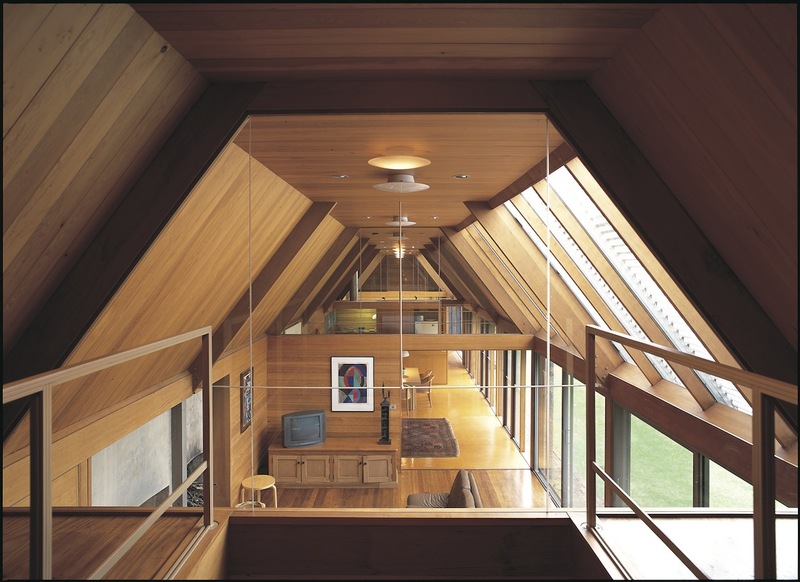 The exhibition provides an ideal vehicle to introduce Valley residents to the work of this world renowned architect, widely recognized for his ability to design projects notable for their response to challenges of climate, culture and communities. The brainchild of The Design School Director, Craig Barton, the Exhibition was organized as a unique collaborative initiative between The Design School and the ASU Art Museum. Architects and faculty members, and in collaboration with the Museum’s senior curator, Heather Lineberry, will lead an inter-disciplinary graduate studio which will design and install the exhibit in the ASU Art Museum. The exhibition will be researched, curated, designed, fabricated, installed, and documented by a team of faculty and students from the School and Museum. 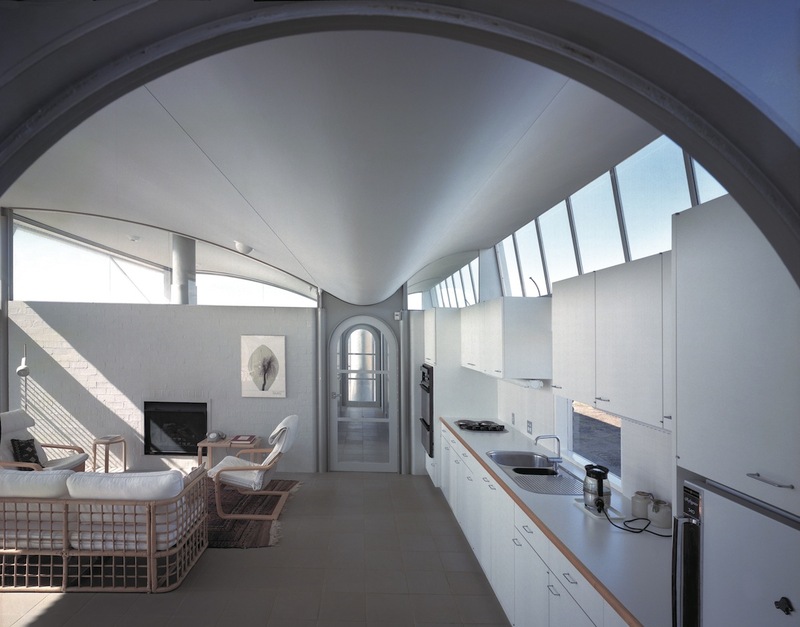 Before starting the project, the students will travel to look at a few examples of world class architectural exhibitions. 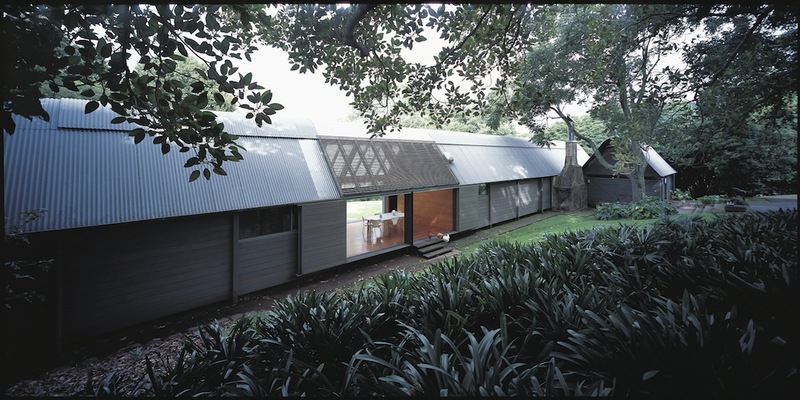 Accompanying the exhibit, The Australian Architecture Foundation has assembled a package of Murcutt’s work that includes drawings, renderings, photographs and models of a variety of projects that highlight Murcutt’s special genius for designing projects derived from a keen observation of natural conditions (Murcutt was designing “sustainably,” long before the term became fashionable). 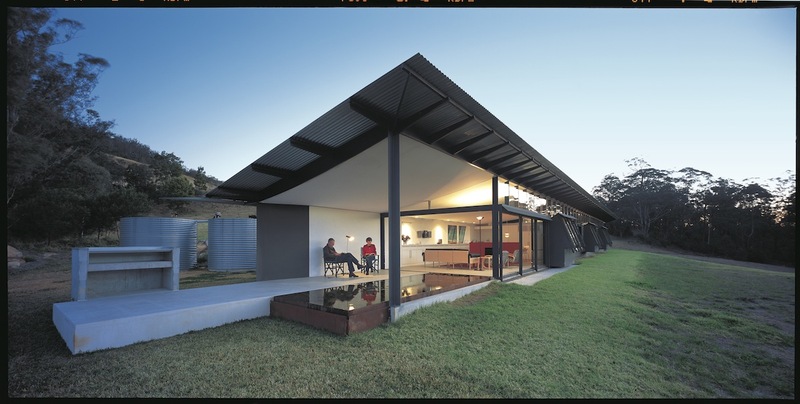 Murcutt’s projects “touch the earth lightly”. 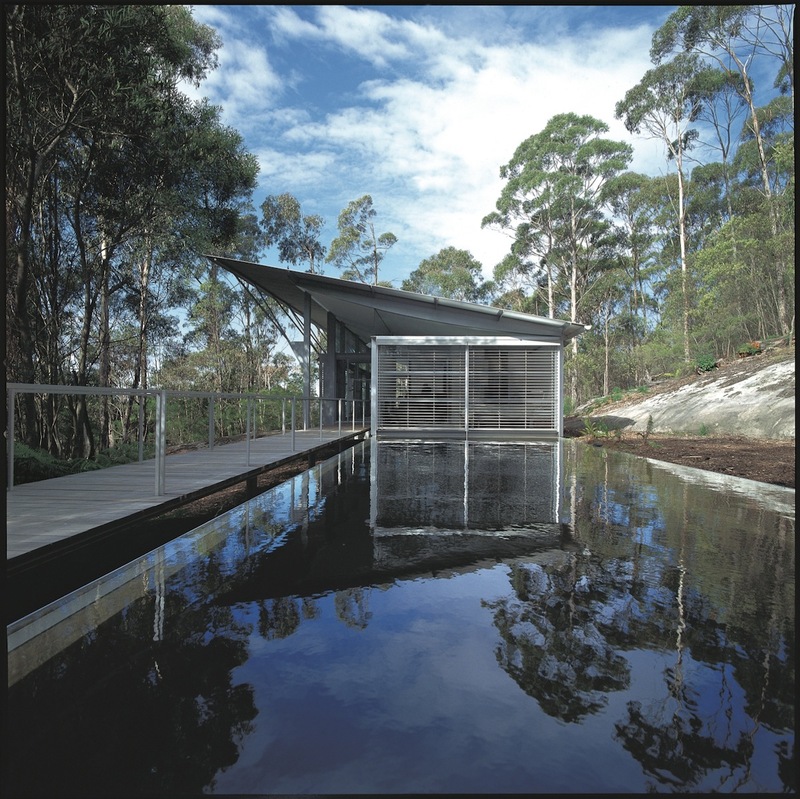 Highlighting his nuanced responses to range of natural/climatic conditions this exhibition of Murcutt’s work would be of particular interest to those in our area as we respond to our challenging and changing environment. Additionally, the exhibition provides opportunities for schoolchildren, ASU students, members of the professional community and general public to see this master architect’s ability to design projects distinguished both by their stewardship of the landscape and evocative compositions of form and materials. The exhibition opens in January and runs through early April. 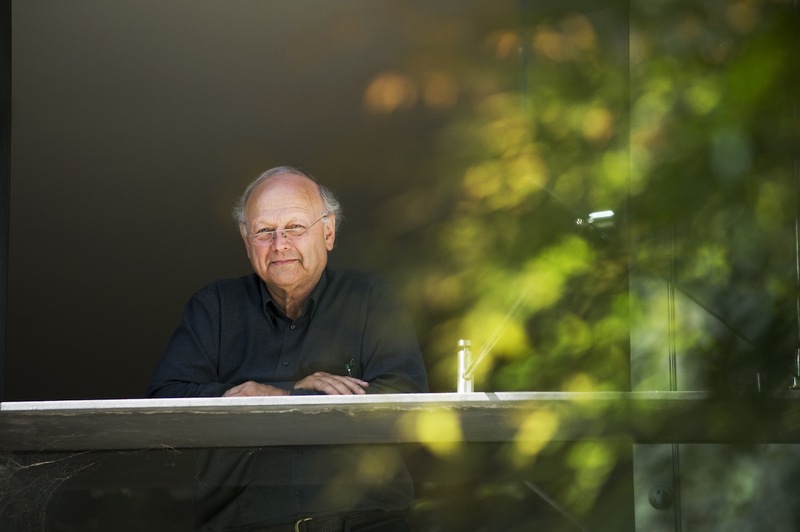 “This is a tremendous opportunity for our students to design an exhibition which will help the public better understand the importance of Murcutt’s work to our community,” Barton said.